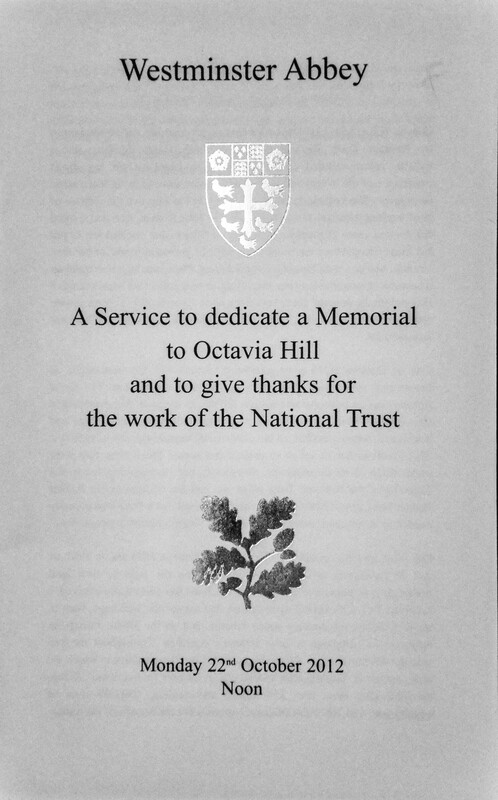 Today the National Trust held a service at Westminster Abbey to dedicate a memorial stone to Octavia Hill – one of the founders of the National Trust and a great Victorian social reformer. 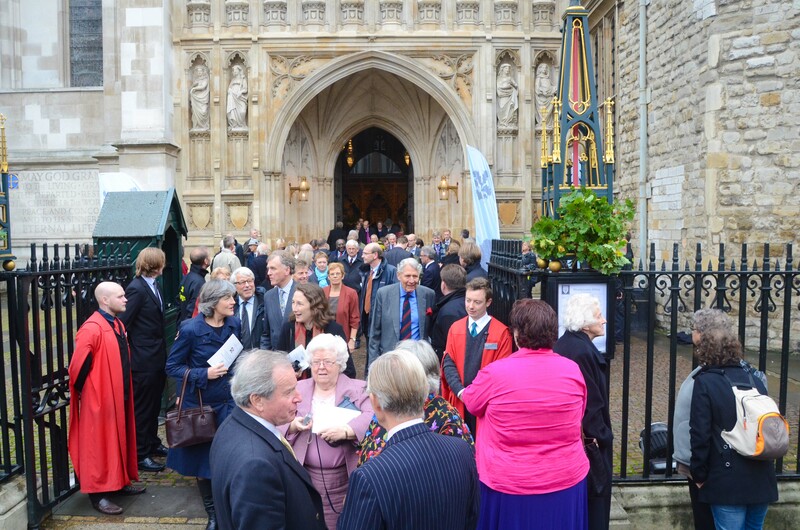 Over 2000 people were present at the Service. Here area few of my photos from the day. The Dartmoor portfolio was represented by myself, Bryher Mason, our House and Collections Manager and Martin Smith, a Drogo volunteer (selected by a ballot). 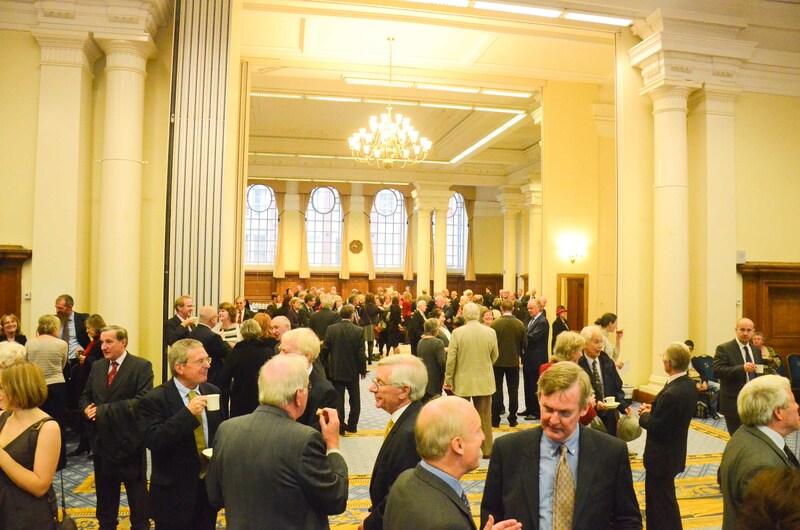 Martin and Bryher in Westminster Hall, having a coffee after the long trip up, before the service. The gathering throng of staff (past and present) and volunteers. 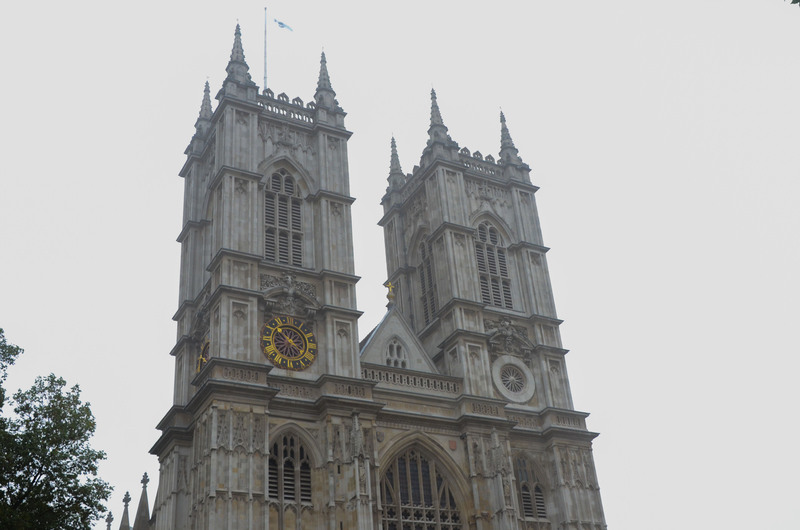 Westminster Abbey flying the National Trust flag on a foggy London morning. A Rangers’ guard of honour! 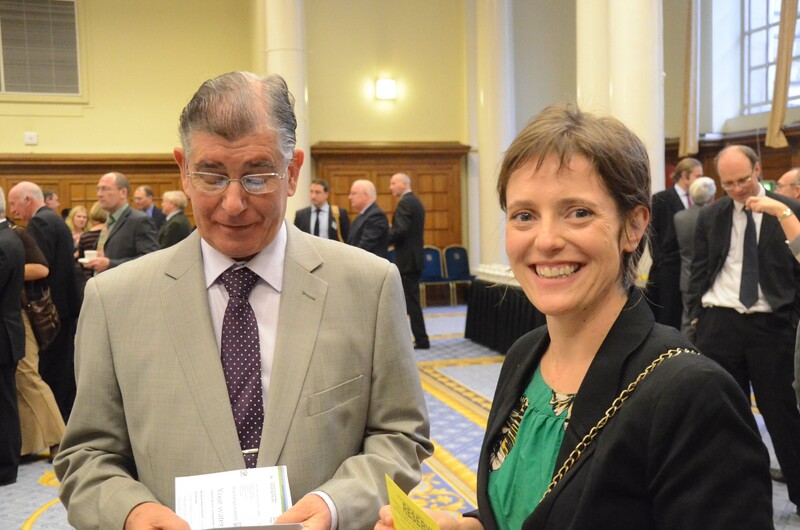 It was a wonderful service, a mix of music, pomp and individual contributions – including our soon to retire and Octavia Hill fan Fiona Reynolds. 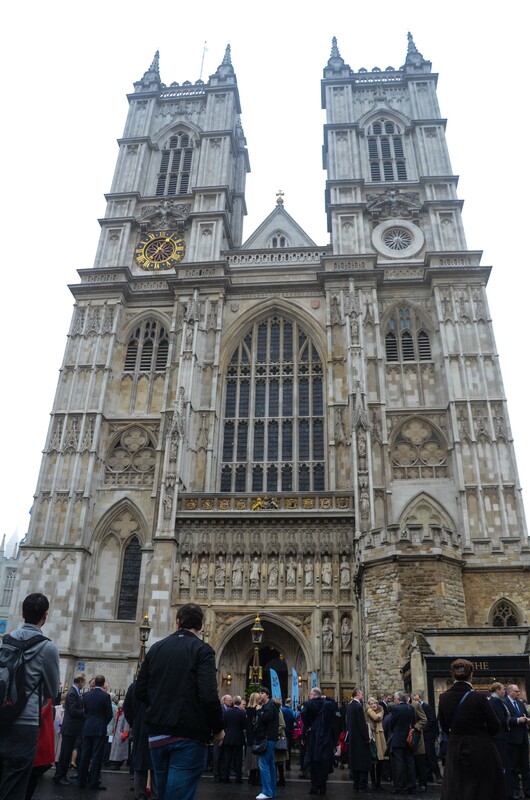 No cameras were allowed in the Abbey so no picture of the memorial stone …. 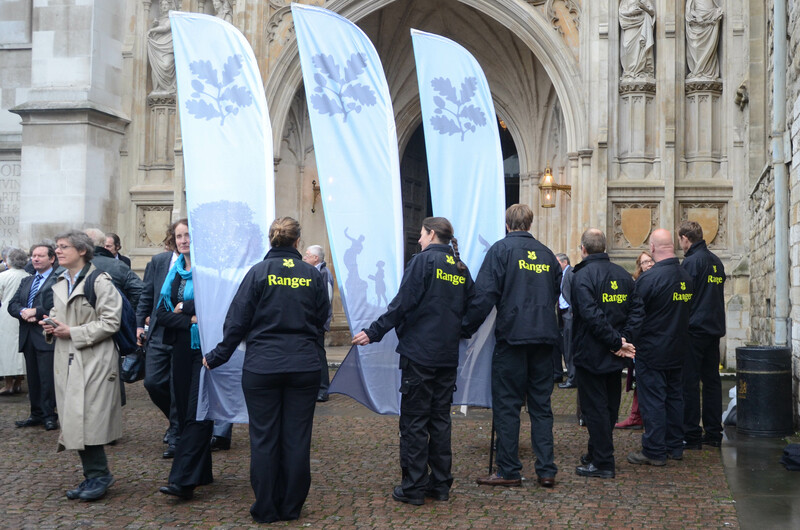 It was however a great celebration of one of Britain’s national treasures.